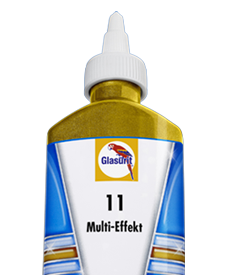 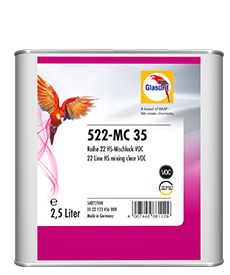 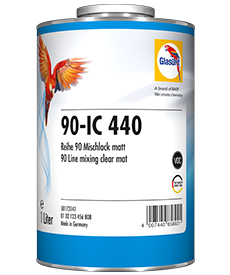 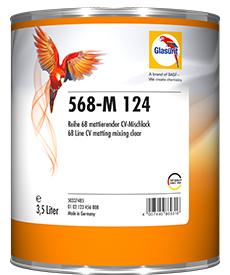 With the 568-M 124 CV Matting Mixing Clear, you choose the degree of gloss that's right for you. 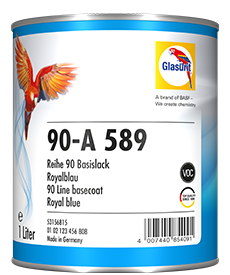 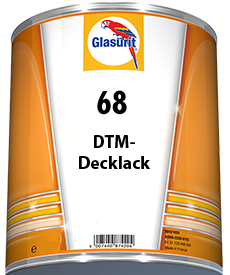 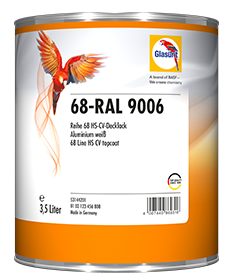 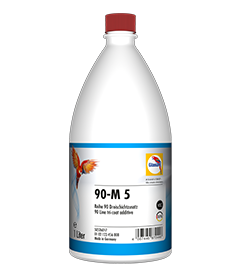 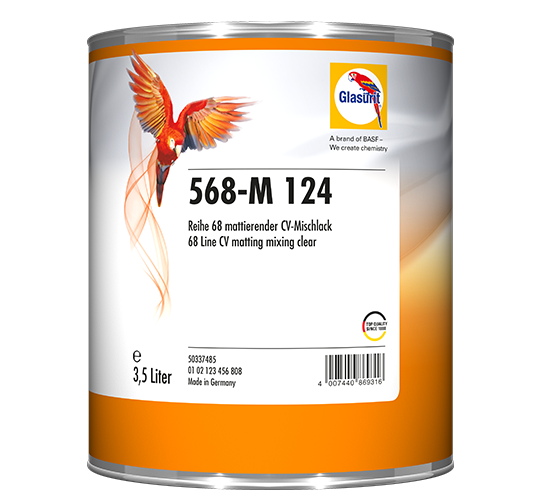 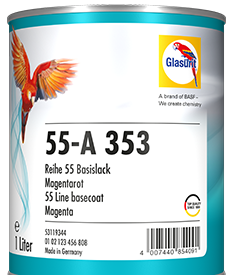 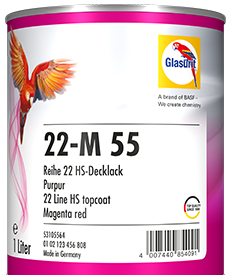 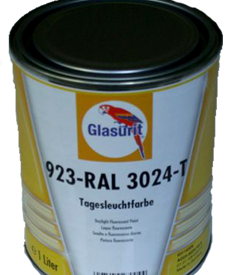 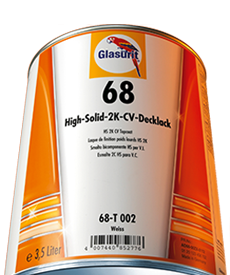 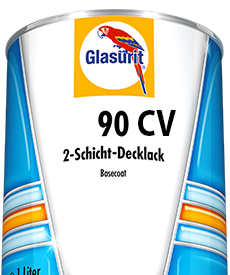 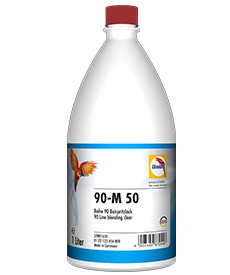 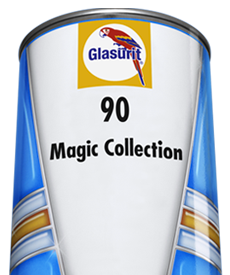 It is used wherever a 68 Line topcoat with a reduced gloss level is required. 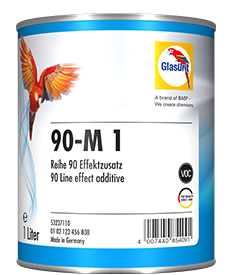 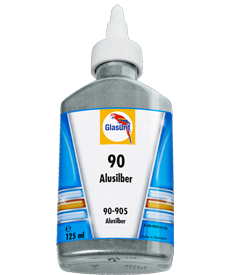 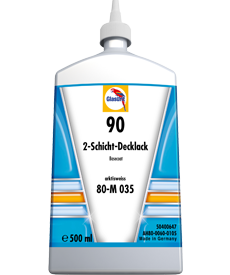 It allows individual gloss level adjustments, from 15 – 80 E at 60° angle. 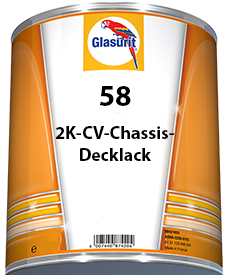 Whether for chassis, hang-on parts or bodies – with 568-M 124, you're in the driver's seat!